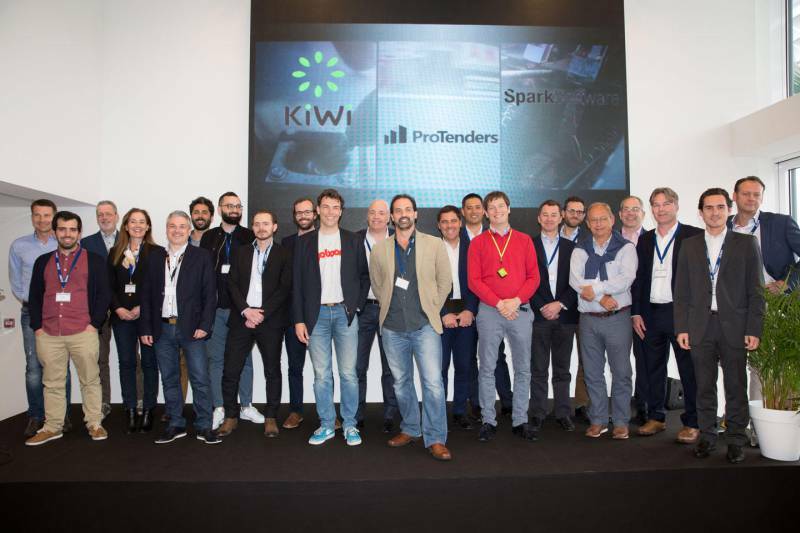 Vroom is the largest platform on the French Riviera with its main mission presenting the best technological start-ups from all around the world to potential investors, boosting their professional growth and increasing investors’ capital. 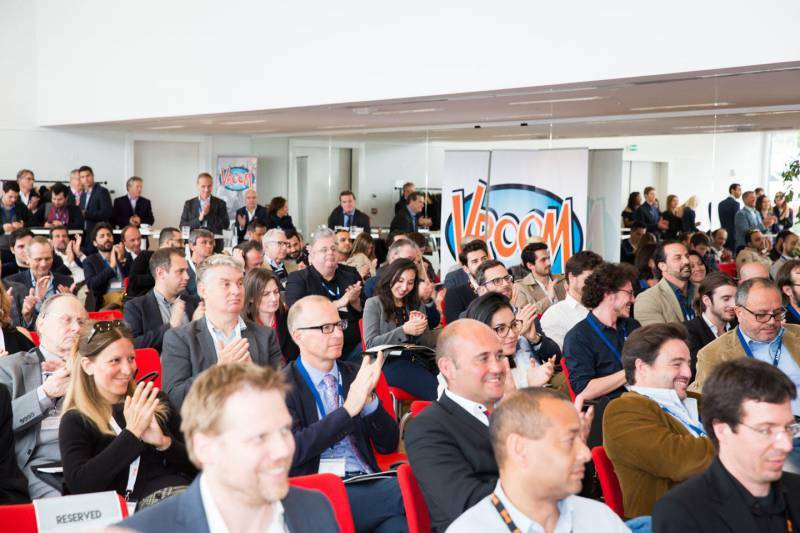 The Vroom Summit is one of its very important podiums when the most innovative start-ups get to present their business model to investors in real time. If the latter are interested, deals on the brand’s further promotion can then be signed. A number of European cities now hold these kinds of events: Copenhagen, Berlin and Lisbon. The next summit will be hosted by the Yacht Club of Monaco on October 5, 2018. Its organizers are promising us something special, alongside the current environmental protection trends. The details, however, are kept secret as of yet. 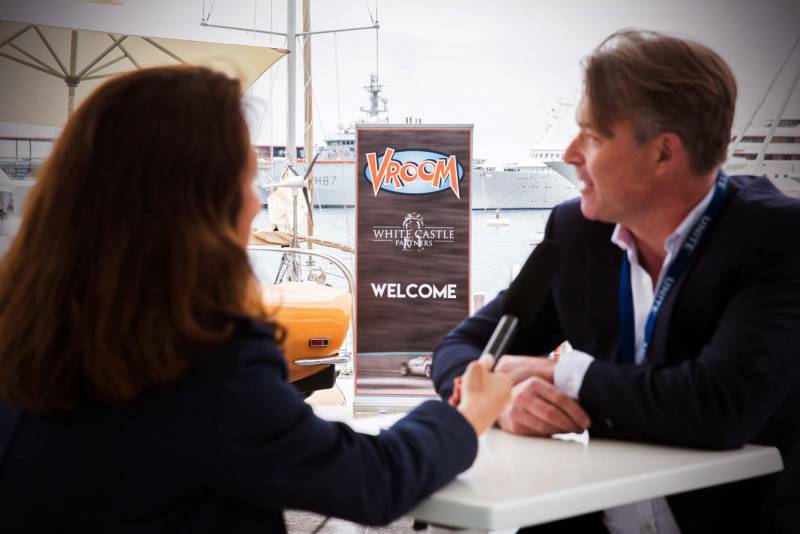 In anticipation of the Vroom Summit, HelloMonaco spoke to one of the brand founders, Peter Madsen, on the uniqueness of this platform, on women in technology and on innovation. How did you come up with the idea of ​​creating the Vroom platform? We wanted to create a brand that would not just be local, but EU-wide. We are now into our 5th year and the Vroom technological innovation summit is currently held in many European cities. Another thing is, while traveling to different European countries, we deal not only with investors and start-ups, but also with government officials. This gives us a global picture of this or that society. Why did you choose the French Riviera as your business base? We all live around here and we are therefore striving to promote this area. Monaco also plays an important role as one of the business events’ and investment harbours. Why did you choose the name “Vroom”? We were looking for a suitable word, associated with an instant launch of a successful business. We came up with the name “vroom” suggesting Formula-1 acceleration. Our company is actually boosting the acceleration of the growth of start-up businesses. What makes Vroom truly unique? Innovative companies that we discover all over Europe and that later make part of Vroom. To promote the Vroom Summit, you chose retro cars as a marketing tool while at the same time you are focusing on innovation? What is the significance of this approach? These cars are not devoid of innovations. They are all equipped with electric motors. What you actually see is just a retro shell. What is the most memorable start-up in Vroom’s history? It was an incredible idea really benefitting people. In our whole history we had 2 “unicorn” companies like that. Have you ever had women presenting start-ups to you? What do you think about women in technology? We are working with Allianz supporting women in their technological start-ups. We did witness quite a few of their businesses. The Vroom Summit is also visited by some top business ladies in the technology sector. What do you personally understand by the concept of “innovation”? Anything that saves you time and money. Which country generates the largest number of start-ups? Copenhagen, in Denmark, was the most interesting. All the companies that presented their projects there were special. Their society is very creative as their government is a reliable “partner” assuring suitable conditions for it. What is the most remarkable start-up in Vroom’s history? This was not just an incredible idea, but also a revelation really benefitting people. Mindmaze is a Swiss company that was first discovered at a Vroom summit. This is the world’s leading neuro-technological start-up, based on more than a decade of research in the neuroscience and virtual reality field. This innovative platform combines virtual and amplified reality, neurology and artificial intelligence. It creates intuitive interfaces for robots helping patients with severe disabilities after a neurological incident. These machines assist people in their rehabilitation through virtual games. In our whole history we had 2 companies like that, potential “Unicorns”. Mindmaze is one of them. Editor’s Note: a unicorn company is a business with an estimated value quickly soaring to a billion dollars. What are the principles for the selection of start-ups at Vroom? The technology world has demonstrated that having money as such or having an idea does not guarantee you success. A knowledgeable company will be investing money in three things only: talent, marketing and product development.